We’d be the last ones to try and convince you that UFOs aren’t real, Elvis is dead, and JFK was killed by a lone antisocial geek firing from the sixth floor of the Texas Book Depository in Dallas. All we’re saying is let’s not rush to judgment before all the facts are in. There’s a distinct possibility that when it comes to embracing a conspiracy theory, it just might all be in your head. 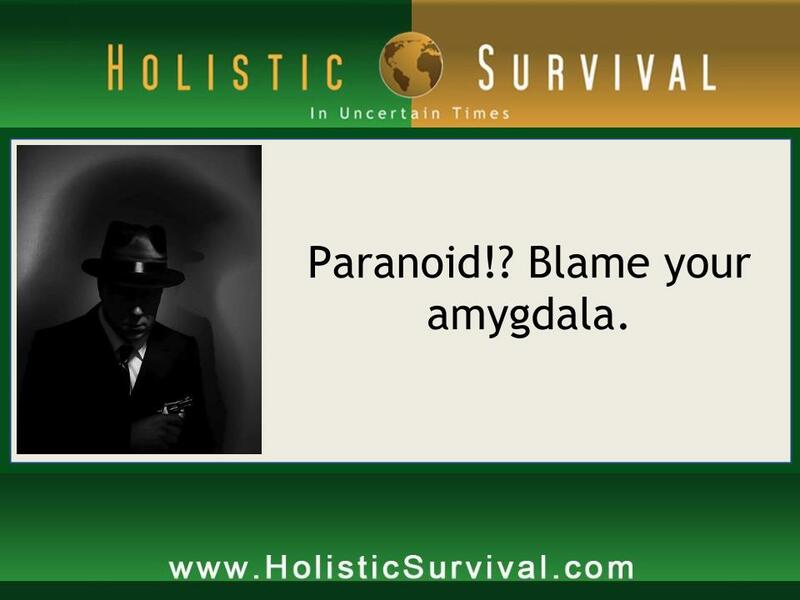 Have you heard of the amygdala? It’s an area of the brain that, according to Dartmouth College scientist, Paul Whalen, doesn’t really do anything on its own but is always eager to kick start the rest of the brain into analytical overdrive. Essentially, it takes an unfathomable event – like the World Trade Center attacks on 9-11 – and creates an incessant reassessment of the data surrounding it, trying to create a “coherent and understandable” narrative. The unfortunate part about all this analysis is that some things will probably never be explained to the extent that we would like and there simply isn’t enough information to provide a satisfactory explanation to many of us. The human brain has a seemingly endless capacity to create story lines when reality doesn’t make sense. Thus we end up with George W. Bush having a hand in 9-11 and, going back to the Eisenhower presidencies of the 1950s, good old reliable Ike making a clandestine deal with an alien commander that provided for a certain number of UFO abductions each year. While Jason Hartman would never suggest you take a docile bite of every line fed to you by this nation’s leaders, there is something to be said for doing your own research before latching onto the next wild idea that comes down the pike. To automatically subscribe to every alternate explanation of an event is to surrender your ability to think. And if you cease to think, guess who will be there to do it for you? Right! The government. Oops. We slipped into a bit of conspiracy theory ourselves there, didn’t we?